Though both icons of the twentieth century, at first glance Winston Churchill and Charlie Chaplin couldn’t be more different: one the grand statesman whose resolve led a nation in the struggle against Nazi Germany, the other the comedian who famously parodied Hitler in The Great Dictator. But they shared a dark secret. This novel imagines the bonds that form between the two men from their shared struggle against depression. When a chance encounter leads to a series of therapeutic meetings, Churchill and Chaplin are prompted to share their methods for coping with their ‘black dog days’. A masterfully subtle narrator, Köhlmeier imagines an unexpected friendship between this extraordinary pair, spanning art and politics, humour and seriousness. 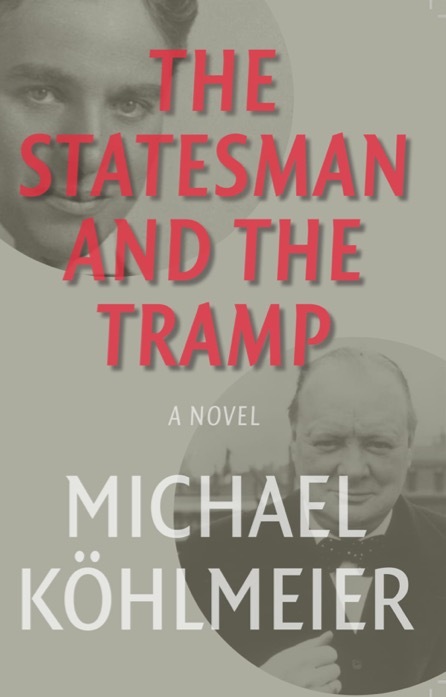 The Statesman and the Tramp reveals the intimacy that can arise when different men are locked in a common struggle. Michael Köhlmeier is an Austrian writer and musician. His works of fiction have met with considerable critical acclaim and his many awards include the Manès Sperber Prize for Literature and the Grimmelshausen Prize.